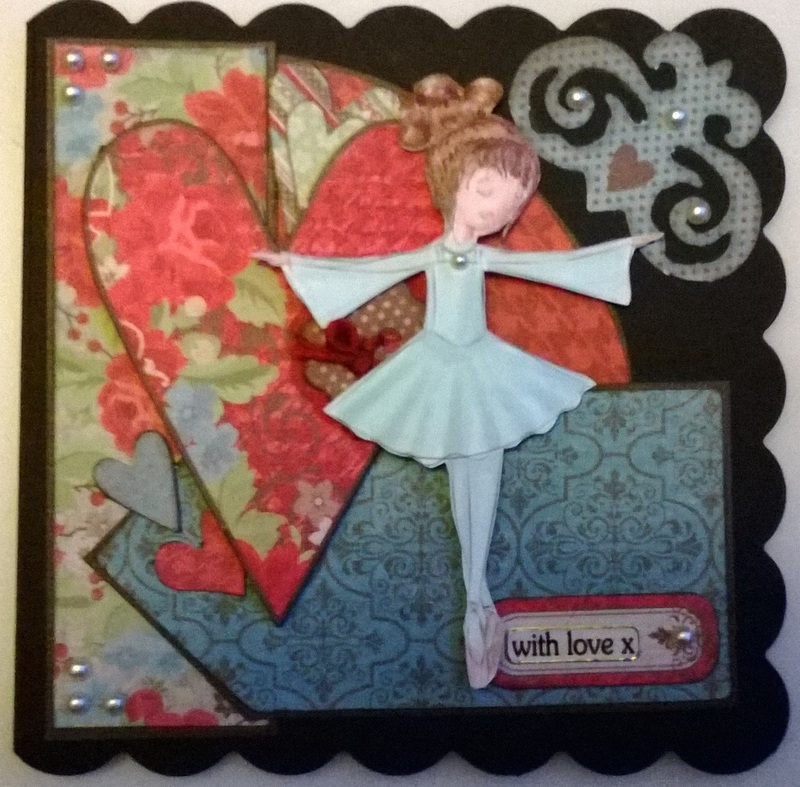 I just love a card with a scalloped edge and today’s card os my DT make for Creative Moments challenge. The theme for this challenge is add pearls or buttons and the sponsor this fortnight is Just Some Lines. The backing papers are from Hot Off The Press.